1. 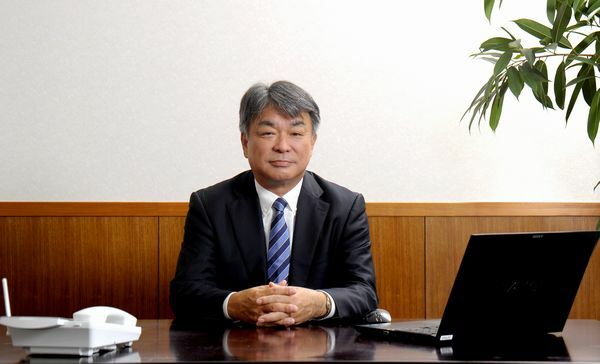 Current CEO, Mr. Yoshiyuki Fujiwara is going to leave his office on March 31 this year and will be a corporate advisor to JP Steel Plantech Co.
2. The new CEO, Mr. Kazuya Yamagishi will take office on coming April 1.